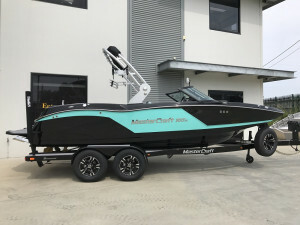 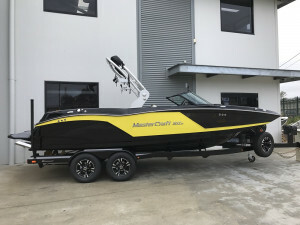 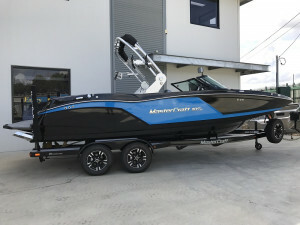 You've always wanted a MasterCraft but didn't think you could afford it. 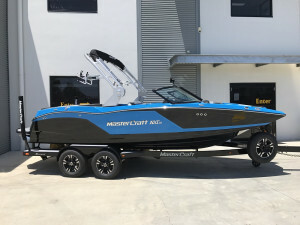 Now you can without giving up the legendary build quality, comfort and performance you expect from MasterCraft. 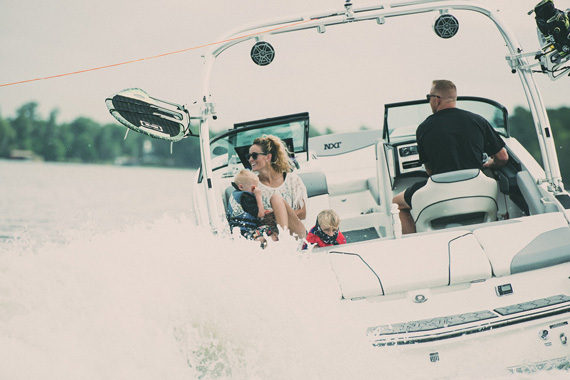 The NXT Series is all of the summertime fun you want at a price that won't beach your budget.